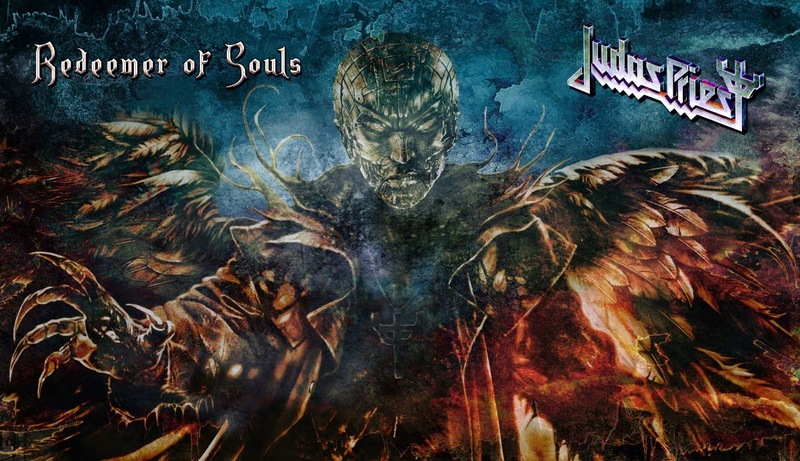 Judas Priest will release their brand new album "Redeemer of Souls" in July. Visit the official site for release dates. This will be the first album to feature Richie Faulkner on guitar. "We are revved up and ready to UNLEASH the PRIEST one more time for our metal fans around the world - so here's a track for you to listen to entitled 'Redeemer of Souls' from our new album of the same title." 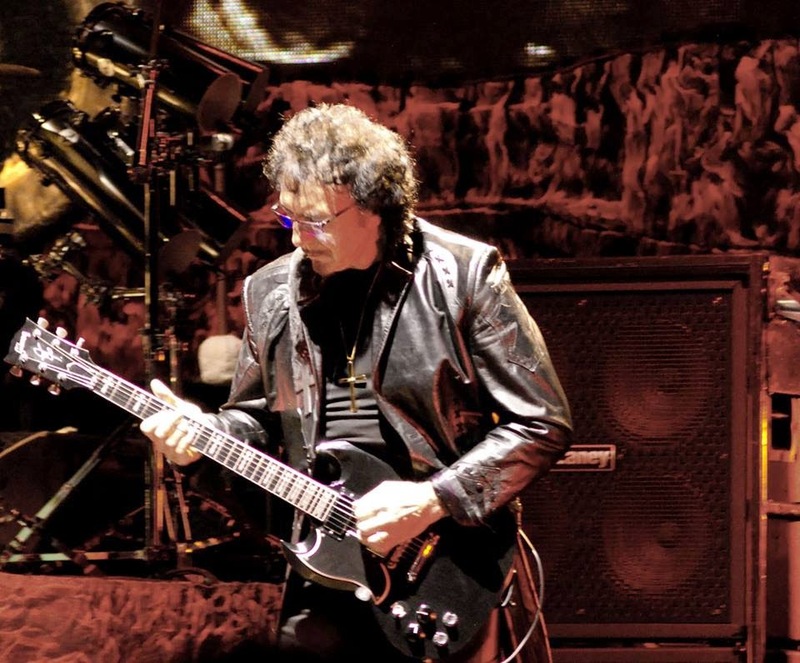 Black Sabbath kicked off the latest North American leg of its "13" tour this past Monday night (March 31) at the Barclays Center in Brooklyn, New York. Check out fan-filmed video footage below.